MMA training — mixed martial arts — can provide its participants with valuable self-defense skills and support physical fitness. Yet, some of the most valuable lessons acquired through MMA are not physical at all; instead, they are key learnings that can be applied to nearly all aspects of life. Whether you’re an adult considering this form of training or you’re thinking about enrolling your child in lessons, here are some character-building benefits you can expect. 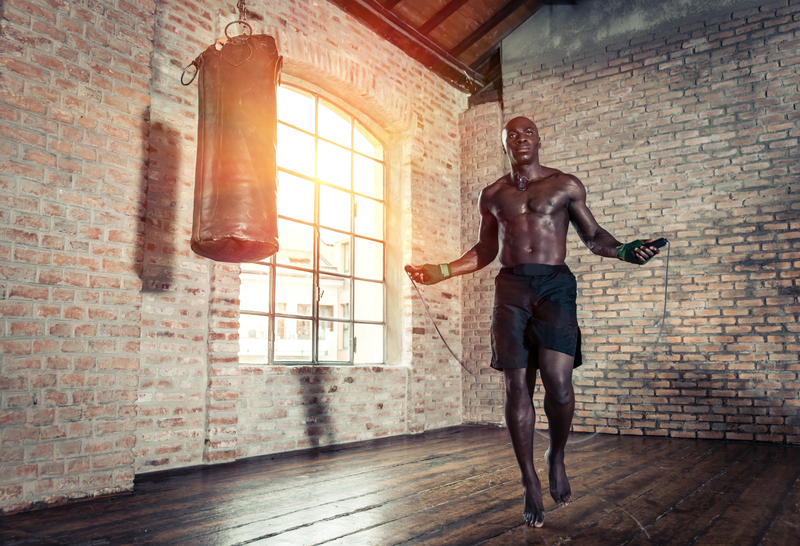 While it is true that some individuals are talented in athletics, academics, and business endeavors, MMA training teaches its participants to use hard work to achieve their goals. Long-term dedication and consistent efforts are not only needed for success, but they can help individuals excel beyond people who rely on talents alone to get by. Results are not achieved overnight in this sport, but those who have the drive to stick with it, realize how much hard work can pay off. Martial arts also help you understand the value of staying humble. There will always be a competitor who is stronger or more skilled. Thus, when defeat occurs, it should be viewed as a learning opportunity. Like life, MMA is a journey which is best completed when one accepts help and constructive advice from others. Many of the most intelligent people in history have shared the belief that one should never stop learning. The same applies to MMA. By working on your skills and expanding your knowledge a little each day, you can continue to better yourself. While there are different ranks in MMA, these should not be viewed as an “end” goal; there are always new opportunities to grow. Are you interested in exploring the benefits of MMA training firsthand? If so, look no further than 914 Training Center in Scarsdale, NY. This family-owned facility offers martial arts classes to help participants build lifelong skills and become the best version of themselves. Learn more about enrollment by exploring their programs online, or call (914) 437-5353 to speak with a staff member.